Looking for an extra option to purchase bitcoin? Did you know that you can purchase bitcoin with your paypal fund? Yes that’s right, you can purchase bitcoin straight from your paypal account. 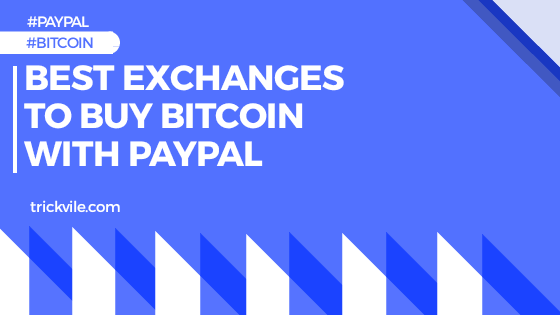 In this article, we will be addressing Best exchanges to buy bitcoin with PayPal . We will be highlighting best exchanges to buy bitcoin with PayPal funds. Without any further delay let’s get Into a detailed list of these interesting platforms. This is a platform where you can purchase Bitcoin using PayPal. Localbitcoins has proven to be a wonderful platform for pair buyers and sellers. But like anything else, you need to be careful while make and finalizing an exchange deal with the seller. Click on trader name to check his feedback & trade volume. This will give you a good idea of how credible the seller is. Cick here to visit the website. 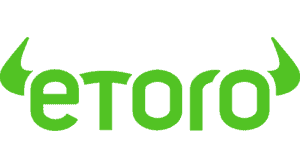 With eToro you can transact with relatively low fees. Their payment is flexible as they offer a variety of payment method. Although this platform is for only people outside the US, it provides food services. One of the easiest way to buy Bitcoin with PayPal would be through eToro but only for a limited purpose. This platform solely enables members to buy bitcoins with PayPal. You will not be allowed to withdraw or send your bitcoins to other people, only to change them back to fiat currency (i.e., dollars or euros). Paxful is a platform that works in a similar way to LocalBitcoins service which can allow you to buy bitcoin with PayPal. This platforms peer-to-peer marketplace allows you to buy Bitcoin with almost anything (e.g., Skype credits, Amazon ). Choose a payment method for buying and the desired amount. Choose your seller. You can either choose manually or let Paxful decide who is the best seller for you. Once the trade initiates, you will be sent to an online chat with the seller, where you can finalize the deal. The seller’s bitcoins will be sent into escrow, and once you confirm you have received it, the seller will be paid. 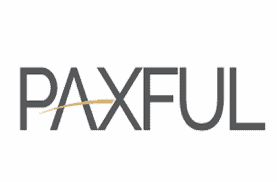 Although Paxful does not charge any fee for buyers, Paxful change’s 1% fee on the seller plus certain Bitcoin network fee will apply. Launched in the year 2015, this london based company is an hybrid platform that supports both fiat and cryptocurrencies. Wirex has Created a system that integrates traditional money and banking services. 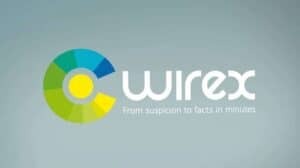 Wirex serves various countries in different part of the world. Unfortunately, Wirex does not operate in the US. Wirex has a simple and user-friendly platform that is easy to navigate. With Wirex, you have to choose between using a virtual or on physical card by selecting the ‘generate new card’ option. To use the card to make purchases, you need to link the card to your PayPal account and verify it. To verify your new card, you need a minimum deposit of $3 on your paypal account. Should incase you make choose a physically card, delivery via DHL will cost you $50 or $17 via Royal Mail. However, delivery the of virtual card will cost you $3. No fee is applied to the transactions that are made using Wirex. 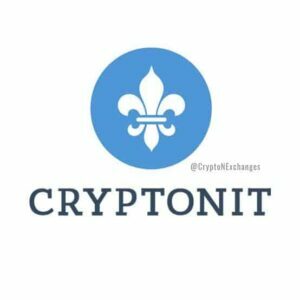 Cryptonit is another platform that allows you to purchase Bitcoins easily through PayPal. The site has a stringent verification process. You will have to submit a scanned copy of ID, address verification and a selfie of you holding the documents.The deposit fee of 9.8%, while trading is free. To begin using this platform, you have to register your account by submitting and verifying all required documents. You can then make a deposit by clicking on the ‘Finances’ tab. Fill in the amount you wish to buy Bitcoins and select PayPal, and the process is complete. With Cancoin, users have full control of there digital assets, as they are issued there private keys. 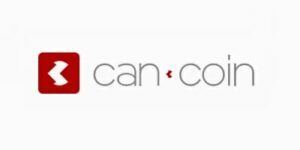 Cancoin, is a peer-to-peer exchange site attracts users with its flexible terms of amazing features. Cancoin has it’s main focus on securing user funds. Creating an account on Cancoin requires your email address and password. Well, some sellers might ask for your ID verification with some other personal details. Cancoin offers 2-of-3 multi-signature wallet to secure all the transactions. A user must possess 2 signatures out of three (buyer, seller, and Cancoin) in order to buy Bitcoins. A 1% fee is charged on the seller side when trading on the marketplace. A certain fee may also be added depending on the Bitcoin network. Users can also interact with various forums to resolve their queries or the site also has a Knowledge Base for further help. Do you have any contribution to make as regards more platforms that allow you buy bitcoin with cryptocurrency? Do well to share and we will be happy to update this post. i hope this article was useful, do well to drop a comment and share this post.